I’m so excited for the Bluray. I can’t wait to see the stills. 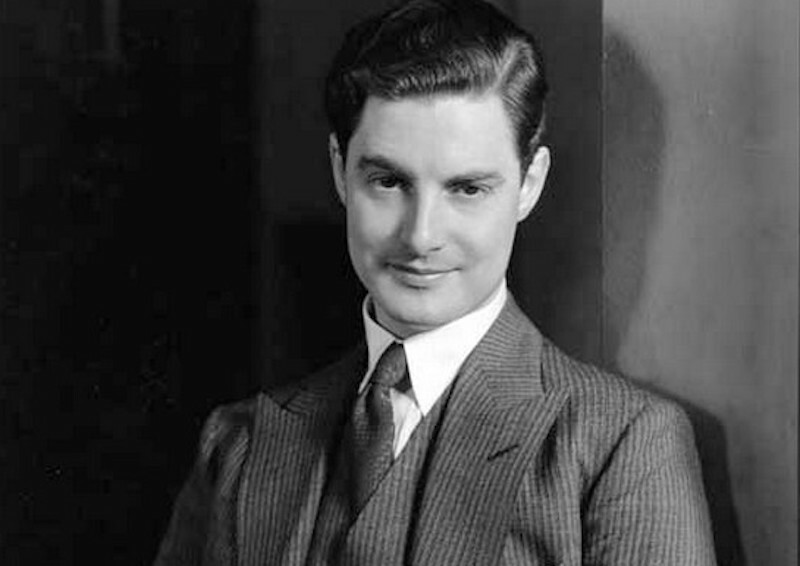 We provide information about Robert Donat’s work, we do not sell DVDs or Blu-rays.